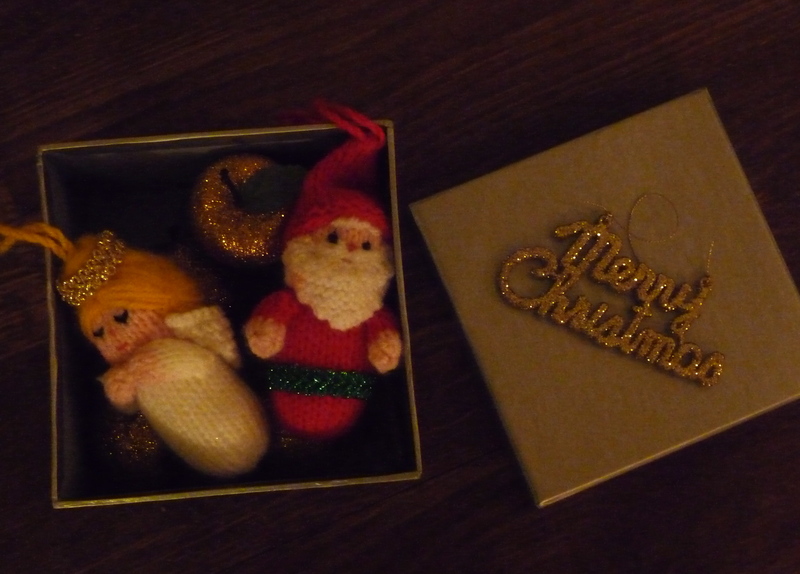 I boxed up the last of our decorations this morning. We have all thoroughly enjoyed the excitement of Christmas at the Headmaster’s House but we are definitely ready for all things new that 2011 may bring…including the all important school holidays! The ferry tickets are booked and we will head over to France in some months time, having something exciting to look forward to will help keep those January blues at bay. 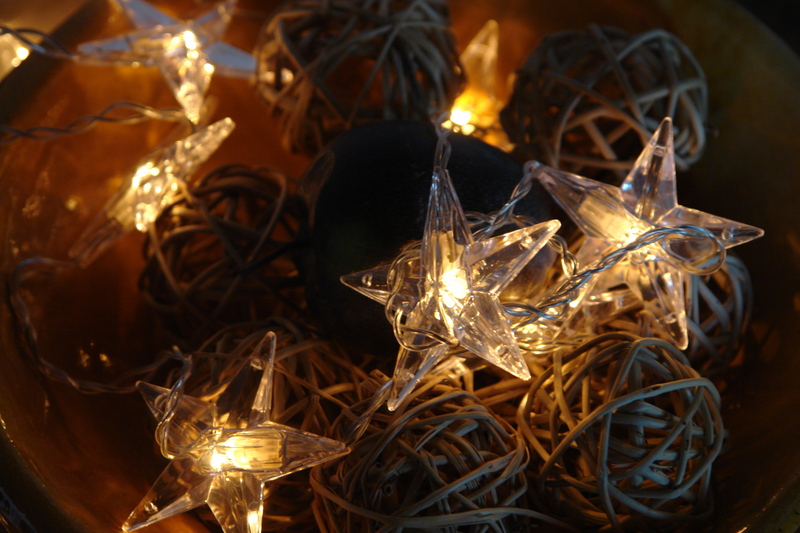 Whilst packing away the decorations, I was reminded of a Christmas we spent in Brittany with dear friends a few years ago…I had packed a few bits and bobs to make the house feel festive even taking my twinkly star lights along too. It was a glorious time, beautifully mild weather, good company and all the delightful cuisine France has to offer. 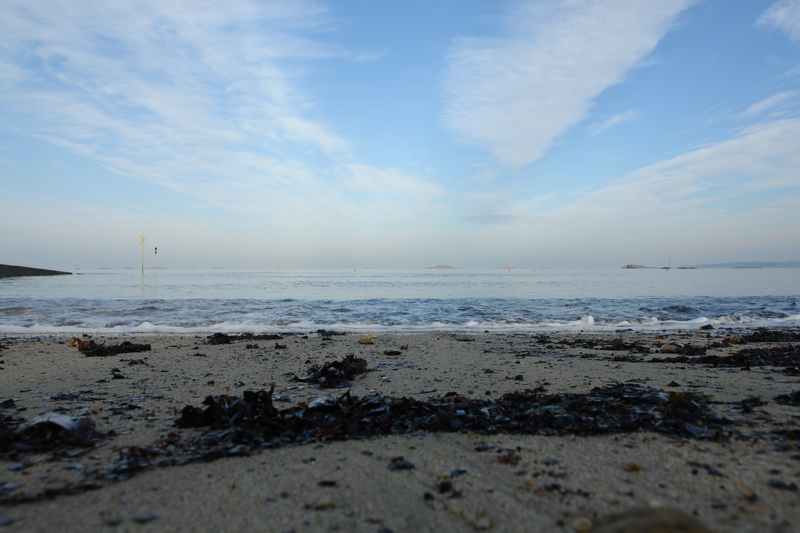 The bay will be filled busy with boats, kayaks and bathers by the time we see it next. Here are a few things I plan to do for next Christmas!